Now using U-Haul online payment services! Self storage serving Lockport, Wilson, Ransomville, Lewiston or anywhere in Niagara county. Please call (716) 433-3000 for more information and reduced prices. 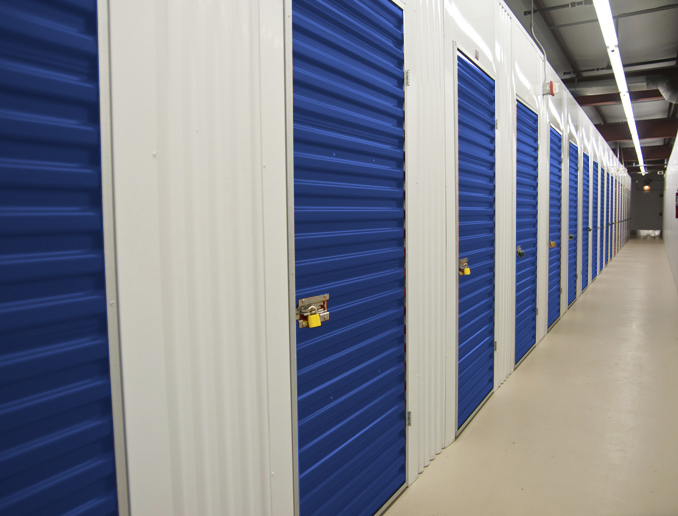 Store Room Self Storage is committed to providing reliable, indoor, temperature controlled, self storage options. All of our storage units are indoors. We are located in Cambria just outside of Lockport in Niagara County NY on Route 104 (Ridge Road) at Route 93, just minutes from Lockport, Lewiston, Wilson, Ransomville, Niagara Falls, Youngstown, and Pendleton. Store Room Self Storage is locally owned and operated. We take the storage of your belongings as seriously as you do, and promise to give you a customer service experience that you won’t get anywhere else. We’re here for you, open all the time online, and almost anytime by appointment. Give us a call today and let our storage professionals answer your questions. We're NCCC (Niagara County Community College) and Niagara University student friendly. Store your stuff here during break. Browse our available units, find the exact size that is right for you, reserve and pay online. Or give us a call today and let our storage professionals answer your questions. If you need self storage in Lockport, Wilson, Ransomville, Lewiston or anywhere in Niagara county, we look forward to helping you! Was very friendly and helpful. Well worth going slightly out of the way to pick up here. To make your moving or storage experience even easier we are a U-Haul Authorized dealer. You can rent, reserve, or return a variety of U-Haul trucks, trailers and equipment through our facility. Call us at our special U-Haul reservation number of (716) 478-3547 to rent, reserve, or return today! We also welcome all eMove.com customer reservations.